In 1994 your phone would have looked like this. You would have said it’s not possible, that things don’t move that quickly? Why are some people thinking it’s so crazy we’ll all be driving electric cars by 2040?? 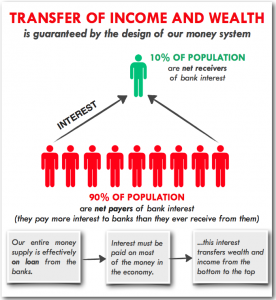 I am a big follower of Positive Money and their article ‘Our money system guarantees that inequality will get worse – Here is the evidence‘ is absolutely spot on. 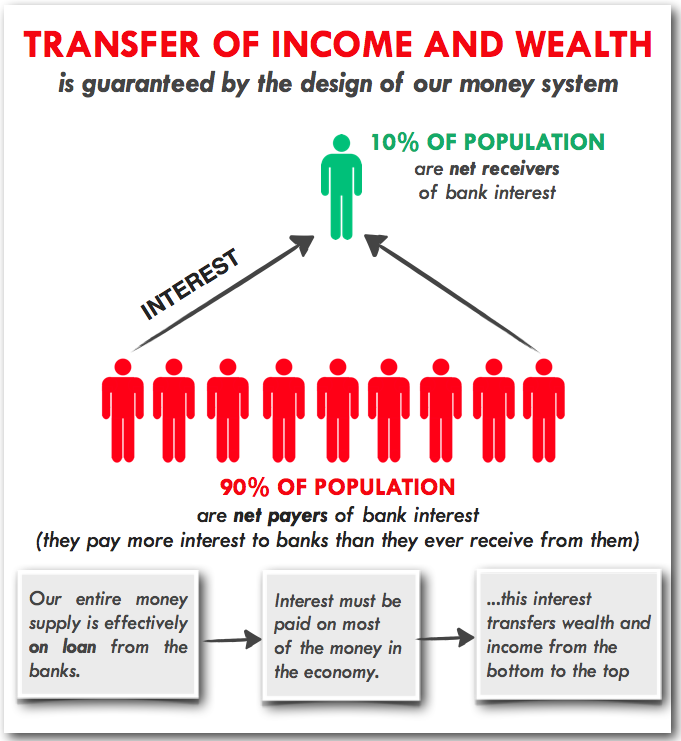 The problem is that the Government and the Bank of England actually have no power over how much money is created in this country, as outlined in the Bank of Englands paper ‘Money creation in the modern economy‘ and it’s amazing how many members of the public do not know these facts, and even worse how many of our MP’s do not know it! How are we ever likely to have a fair and equal society when banks can effectively print as much digital money as they think is safe, which as we have already seen they are hardly fit to judge. It just absolutely reeks of corruption and the fact that none of the major political parties are even interested in contesting this absolute riles me, the only party that even remotely touches on this subject is the Green Party. Still, as is becoming ever more clear the country is not run for the average citizen, it is effectively run by big business, banks and the wealthy elite. The majority of MP’s are but pawns in a complex game of chess where the rules are ever distorted, I’m sure many of them start out with grand ideals but are regularly whipped into shape by their party, this is why I am much more impressed by independent candidates and parties such as the Green Party that don’t believe in a ‘party whip’ which being perfectly honest I think goes against the whole point of democracy!